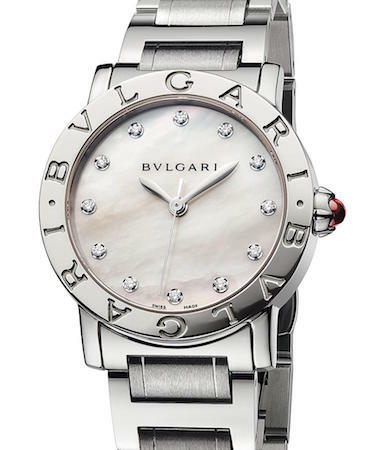 One of the most recognized brands when it comes to quality watches and style in general is Bulgari. 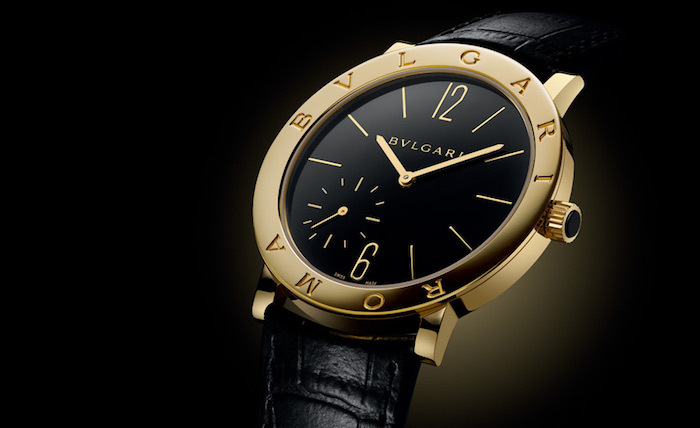 Along with watches, Bulgari is known for its jewelry, perfumes and more. Founded in 1884 by Sotirios Voulgaris, this Italian based company has become synonymous with quality and the ultimate in luxury. The product designs of the company have kept it on the forefront of everyone’s minds when it comes to luxurious style. While the foray into the watch industry has occurred a long time ago, it was in recent history that Bulgari acquired companies like Tag Heuer to add to an already expansive company. Today, the watchmaker produces lines of watches that are sure to impress anyone. Because jewelry is such a big part of what makes Bulgari famous, it is not shocking that many of the timepieces it creates are embedded with diamonds and other precious jewels. This allows the wearer to easily match the watch to all the rest of the jewelry already being worn. 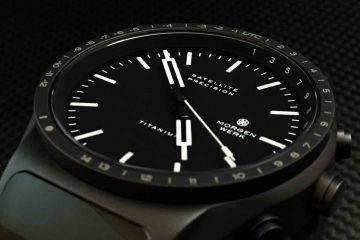 Both men and women can enjoy wearing these fine timepieces, because there are designs that will meet the needs of both sides. Of course, all the embellishments in the world will do no good if the watch does not keep the right time. This is why Bulgari uses Swiss-movements within each case to assure the time will be accurate at all times. Even though the cases look refined and delicate, you may be shocked to find out just how rugged they can be. 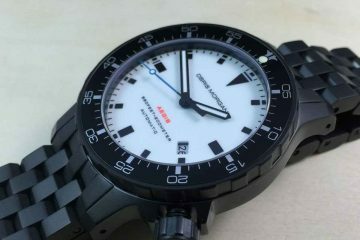 Able to withstand shock and water-resistant, these watches are designed to look great now as well as decades from now. After all, no one wants to spend this much money on a watch they will only be able to wear a few times. Look through the collections of watches to see just which of the designs are best suited to your lifestyle. Whether you’re looking for a watch encrusted in jewels, or you want something a bit more lighthearted, you can find it from Bulgari. 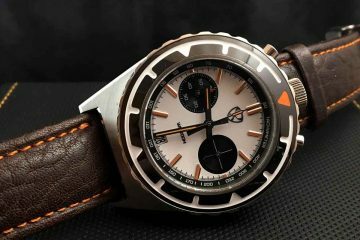 It will shock you some of the designs you can choose from when you search through all the watches available.